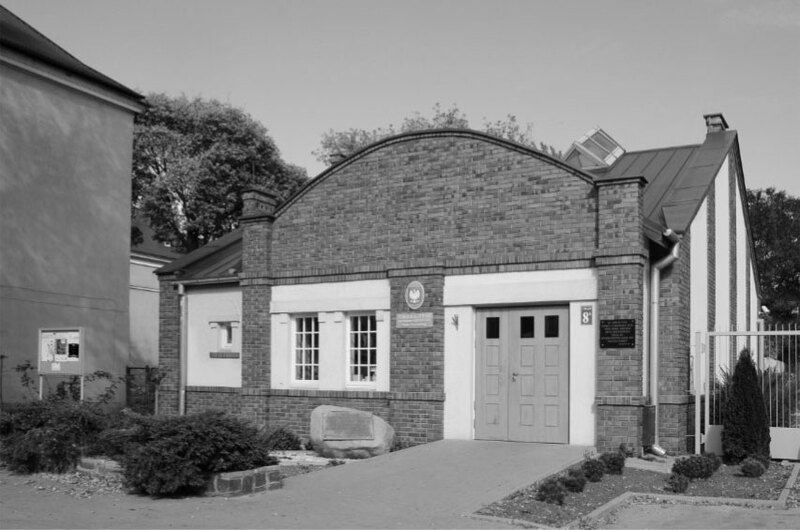 The mission of the Dulag 121 Museum is to preserve historical memory, collect information, and popularize knowledge about the fates of the people driven from Warsaw during the Uprising – and about the dedication of those who helped them. Our Museum is also tasked with documenting and popularizing the broader history of Pruszków and its environs. The Dulag 121 Museum is a narrative museum, which is why the central part of the exhibition comprises the accounts of former prisoners and persons who aided them at the camp. Thus, we present their personal stories, experiences, and emotions – and this is enriched by reproductions of historical photographs, letters, documents, authentic souvenirs, and objects related to everyday life in the inhumane conditions of the camp. These materials are accompanied by historical commentary presenting the history of the Durchgangslager 121 camp in the social and political context, and covering the period from the outbreak of the Warsaw Uprising on August 1, 1944 to the first months of 1945, when Varsovians began to return from their exile to the ruined capital. A permanent element of the exhibition is the model of the camp made in 2012 on the basis of archival photographs, the documentation of conservators, and witnesses’ accounts. It therefore faithfully represents the camp, its buildings, and the rail lines surrounding it. For the local community of Pruszków, our Museum serves as a meeting place and space for the open exchange of ideas. In addition to issues related to Dulag 121, we also deal with the 19th- and 20th-century history of Poland and Europe, as well as actively take part in discussions about the history and cultural heritage of Pruszków and its surroundings. We regularly organize exhibitions, concerts, lectures, film screenings, commemorative evenings dedicated to history, as well as meetings with historians, writers, and artists. We work with schools, universities of the third age, and local non-governmental institutions (See: EVENTS). As part of the series Pages of History and Literature and History, we host meetings on key events in the history of Poland and Europe, as well as on the biographies of distinguished Poles. Every year – in August and October – both at the headquarters of the Museum and beside the monument Tędy przeszła Warszawa [Warsaw passed through here] we also hold anniversary celebrations related to the outbreak of the Warsaw Uprising and the establishment of the transit camp in Pruszków. We also conduct educational (See: EDUCATION) and publishing (See: PUBLICATIONS) activities. The Museum was established in 2010, as the culmination of many years of efforts made by the people of Pruszków and local groups of veterans and railway men to commemorate the capital’s refugees. Thanks to their initiative, in 1947 the first commemorative plaque was unveiled on the premises of Zakłady Naprawy Taboru Kolejowego [Railway Repair Works], and in 1990 a monument designed by distinguished architect Oskar Hansen was placed here. The Museum is located on the outer edge of the historic complex of the former Railway Works, where in 1944 the transit camp Durchgangslager 121 operated. Exempt from charges: former prisoners of Dulag 121, children under 7 years. Groups are welcomed after previously booking the date. Signing up by phone: (22) 758 86 63, or by e-mail: dulag@dulag121.pl. The cost of a group tour with a guide is 50 złoty + the cost of entry tickets to the Museum.